On 2008's Furr, Blitzen Trapper focused its wild eclecticism, settling on a stylized take on '70s country rock. 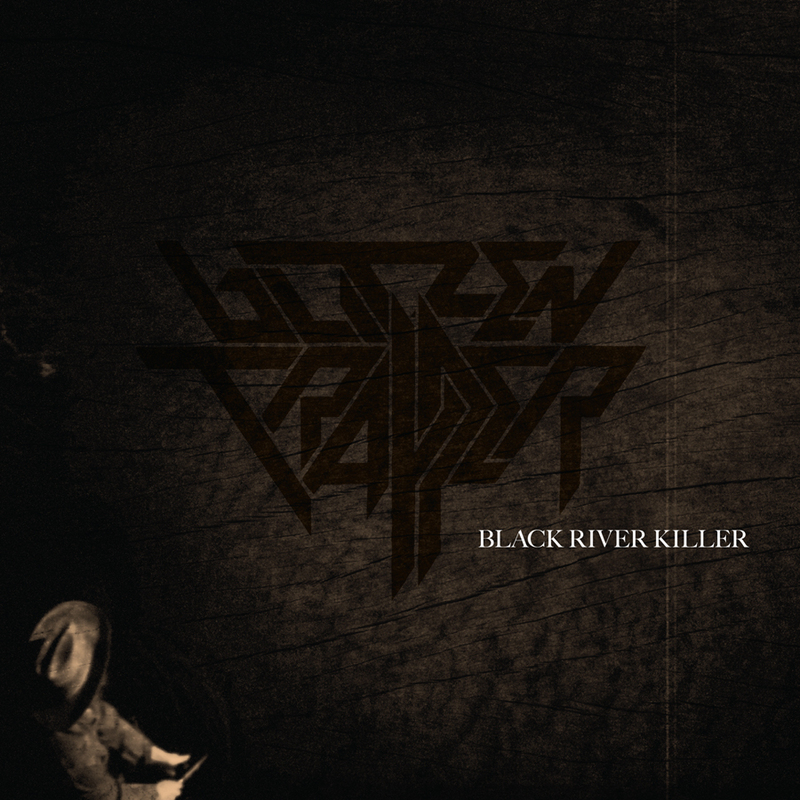 "Black River Killer" is the perfect example, with finger-picked guitar and murder-ballad lyrics (make that multiple-murder). Here, it's paired with six tunes that already graced a tour CD, recorded during the Furr sessions. "Shoulder Full of You" is a standout—a minimal beauty with singer Eric Earley (double-tracked, of course) providing some trademark nature-surrealism in the chorus: "Deer tracks on an unmade bed."